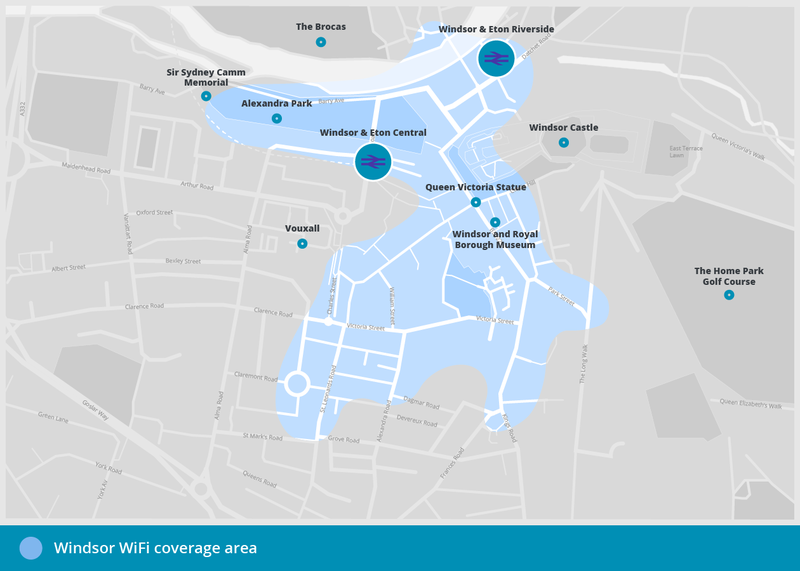 IntechnologyWiFi, in partnership with the Royal Borough of Windsor and Maidenhead, is delighted to announce the roll-out of an outdoor, free WiFi service across both Windsor and Maidenhead town centres – providing residents and visitors to the area with access to fast, efficient internet connectivity. 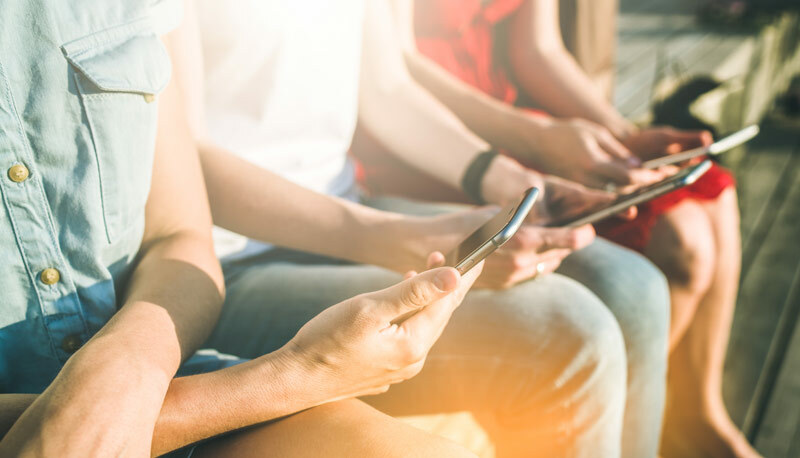 These open WiFi networks are truly free for all users and have no restrictions on time, with fast internet coverage provided in the open air in both town centres for residents and visitors seeking to log-on while ‘on-the-go’. 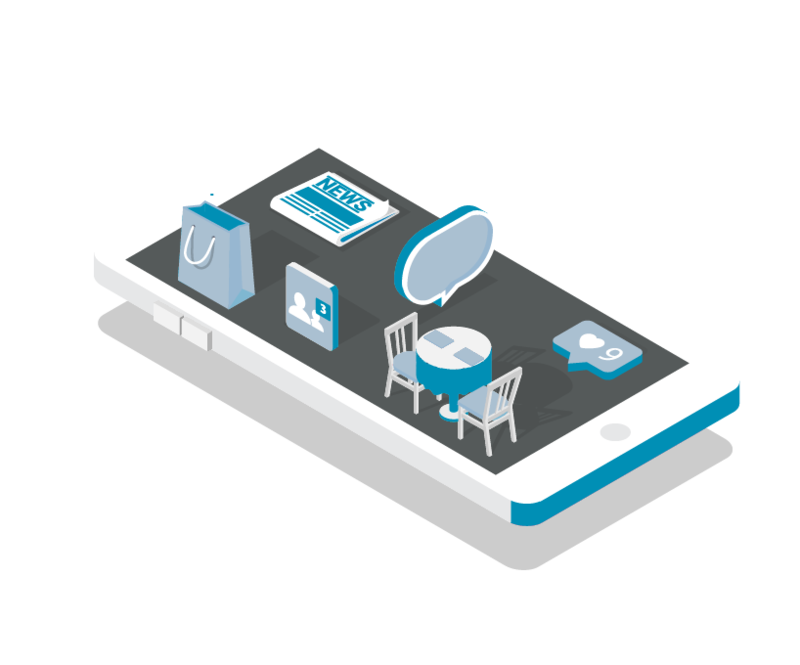 5: Start enjoying the free WiFi! 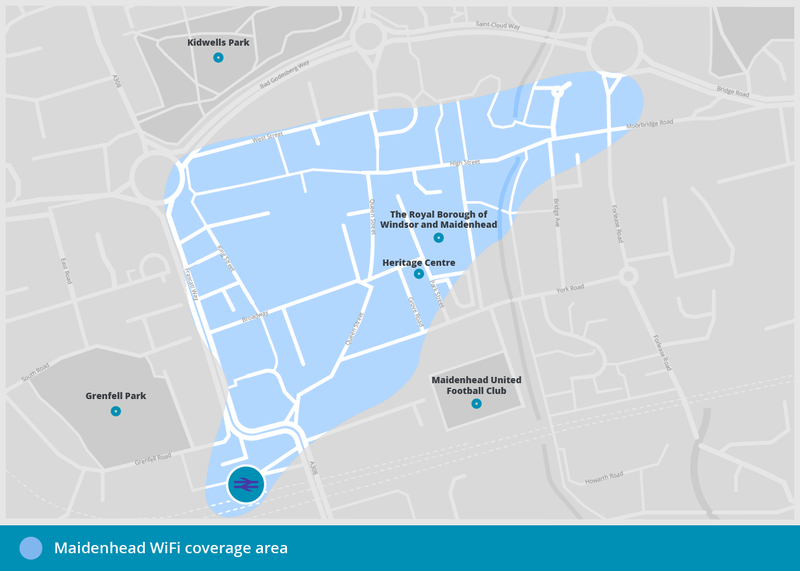 With high speed, free WiFi available across both Windsor and Maidenhead’s town centres, residents and visitors in the streets can take advantage of the benefits that ‘on-the-go’ connectivity offers. 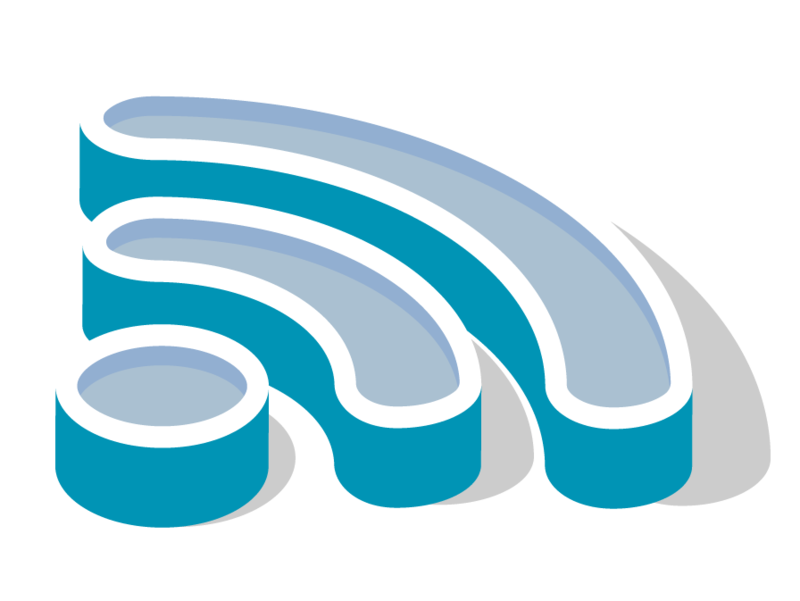 It is a free outdoor WiFi service being made available in Windsor and Maidenhead town centres. 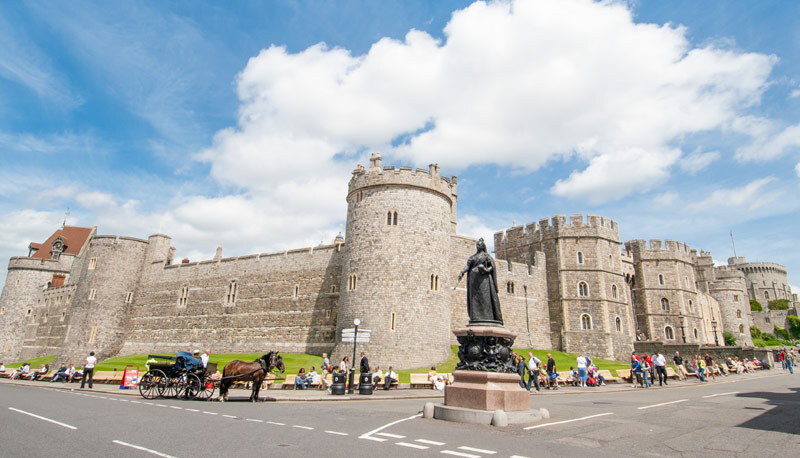 The free WiFi service is available to all residents and visitors to Windsor or Maidenhead, who have access to either a WiFi-enabled laptop, tablet or mobile device, in public open spaces around the respective town centres. The service is being made available 24/7, 365 days a year, across both Windsor and Maidenhead town centres, in outdoor areas. 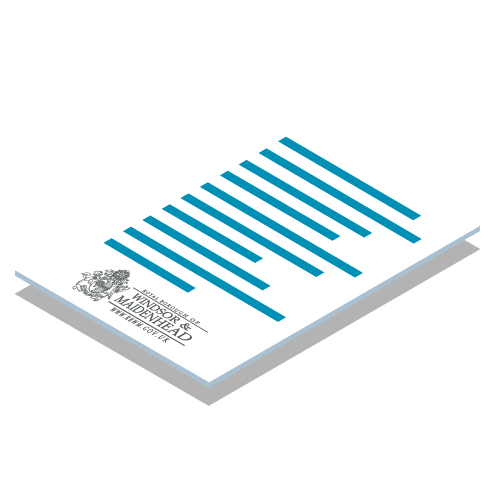 Maps of the available coverage area can be found above.